Derek is a Scottsville KY native, who earned his BS in Recreation Administration from Western Kentucky University in 2014. GO TOPS! 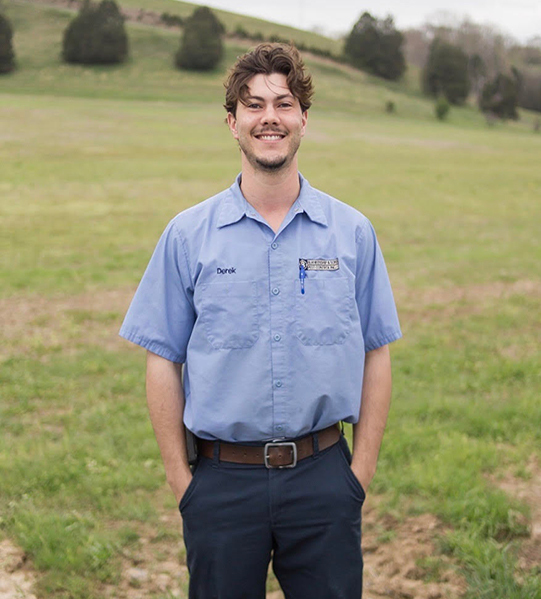 After joining the Blankenship team in 2017 he found it to be a great fit. 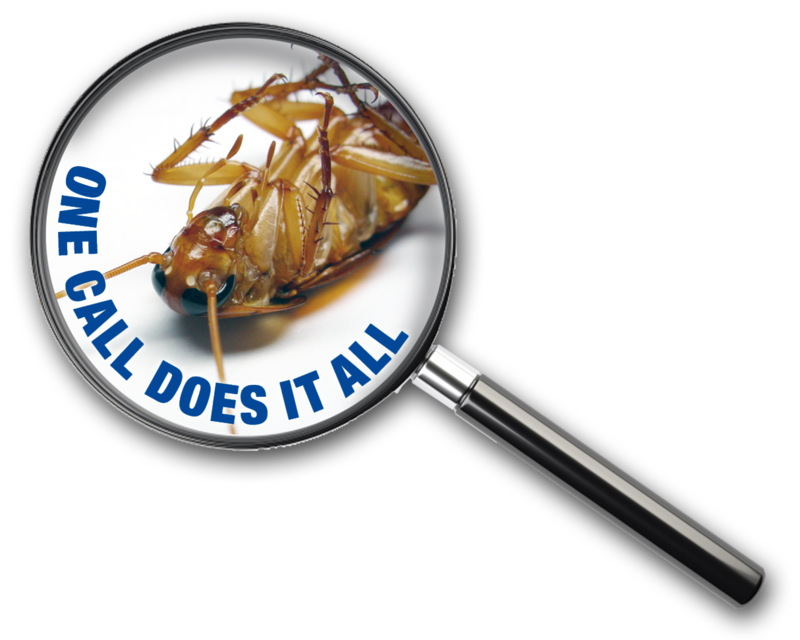 Although he has a certain affinity for working outdoors, he is more than happy to take care of all your pest control needs inside and out.